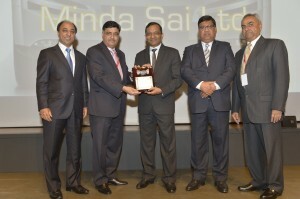 Spark Minda, Ashok Minda Group, a leading manufacturer of automotive safety & security Systems, driver information & telematics systems, and interior systems with a specially dedicated aftermarket wing, is looking to increase its focus on quality. Currently operational from 32 plants located in India, Germany, Poland, Indonesia, Vietnam, Uzbekistan with office in Japan & Russia, the Group has several JVs with leading companies from USA, Japan, France, Italy, and Uzbekistan. 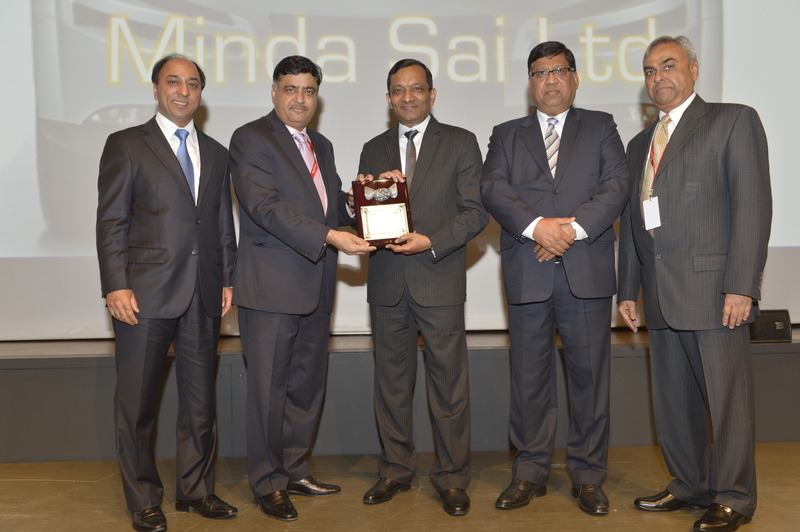 “To recognize our continued and undaunted services towards our customers over the years, our Business Group Companies have been bestowed with some very prestigious quality awards from our esteemed customers,” said the company. Recently it won numerous awards for its quality from various OEMs. Some of them are Progress in ‘Supplier Business Capability Building’, ‘Best Supplier Award’, ‘Special Quality Award’. The company has dedicated suppliers improvement cells, sample inspection cells and Incoming inspection facilities. Calibration activities, in process inspection and pre-dispatch quality audit are supported by Quality Planning Activities. International level laboratories are installed to validate new products, undertake life testing of products and periodic endurance testing to maintain consistent product quality.